This week NewsBTC spoke to Adam Todd the founder and CEO of Digitex Futures Exchange. Q: At only 19 years of age you started out as a pit-trader on the London International Financial Futures & Options Exchange. You were also one of Betfair’s most successful sports traders. You went without a losing day during eight months of full-time trading. So, what sort of advice do you have for traders in the crypto community today? A: The biggest secret I always discovered was the shorter time that you trade the easier it is. The longer term you trade, the more fundamentals you need, you need to understand what you are trading on, you need to understand what things are going to influence that underlying instrument. The shorter time frame you go, the less you need to know, to the point where if you are a scalper, just buying at the bid and selling at the offer, it gets to the extreme where you don’t even need to know anything you are buying and selling. When I was doing trading with horse racing, I went eight months without a losing day, I didn’t know anything about horse racing, I wasn’t picking winners I was just trading prices before the race started, so again no knowledge of the underlying instrument. So my advice to people would be the shorter time you trade, the more consistent you can become. That is why I have built Digitex Futurex Exchange the way I have. It is very geared towards short-term traders. My advice: Go short term, go for smaller profits. Q: You have been preparing for the launch of Digitex Futures, which is a commission-free cryptocurrency futures trading platform. Do you have an exact date for the official launch and what sort of challenges have you faced while striving to achieve a stable and secure platform that can handle large spikes in usage? A: We have been saying Q4 the whole time, so end of the year is probably the exact date. It is going to be a beta release, a soft launch to the first 5,000 on our waiting list. There are about 150,000 people on our waiting list right now and we have a referral program. 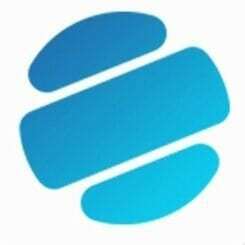 The development team we have are very experienced and are mainly from the telecom industry. The telecommunications industry is all about very robust systems. I think it going to very well adapted to these large spikes and drops in usage that comes with cryptocurrency trading as the prices get more volatile and they are expecting that. The software is built with that in mind, it is going to be very robust, so if it does go down, it will be able to come back very quickly. Q: The ICO sold out in just 17 minutes raising $5.4 million in funds from 2,530 buyers. 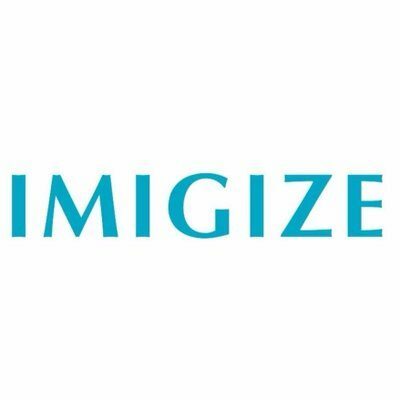 The commission-free platform will be the first of its kind, can you tell us about the technology and what makes digitex unique? A: The most unique thing about it is that the platform is commission free. Ours is a revolutionary new model completely. 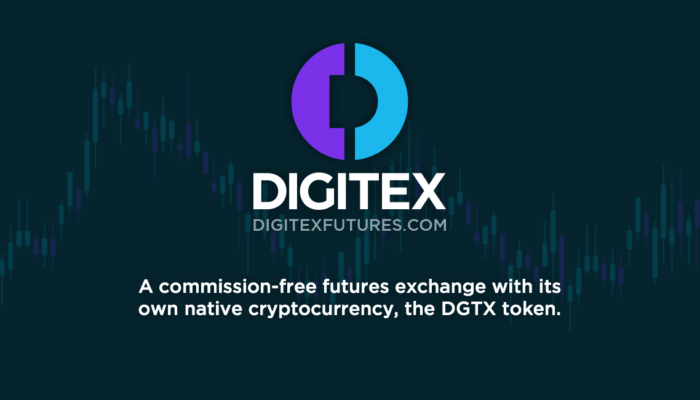 The native currency of the futures exchange is the digitex token, which means that your account balance, the margins that you post, profits and losses, and tick values will all be denominated in digitex tokens. That is how we do the commission-free side, because now we control the base currency of the futures exchange. Every year, we can mint a small number of new tokens to cover the cost of running the exchange. Creating a number of tokens obviously creates an inflation rate. So the token issuance system is governed by all of the current digitex token owners through voting, so only the ones who will be affected by this can approve an inflation rate. By issuing new ones, that allows us to operate the futures markets without any transaction fees at all. The more people who actually use the system, the more robust this revenue system of token issuance actually gets. In return for the cost or inconvenience of holding those tokens, you get absolutely no transaction fees. Short term traders are the ones who are the most affected by transaction fees. Q: The platforms token DGTX has been skyrocketing since its launch in May. It is currently in 117th place in terms of marketcap. When do you think we will see it among the top 100? A: In the next six weeks I see it going up. We have a couple of announcements coming up. I will be doing a keynote speech at the Malta Blockchain event and I will be showing off the platform officially for the first time. I expect the token to go crazy after all of this and I expect to see it in the top 100 before Christmas, but that is just my opinion. Q: What sort of impact do you expect the Digitex Futures commission-free platform to have on the crypto community? A: I think it will create very liquid futures markets. There are futures markets out there that are fee charging, we are going to shake that up. Also, the decentralized account balance is very interesting as it is decentralized. So you can use our exchange without trusting the exchange or me. That is massive, as so many exchanges get hacked or run off with your money. 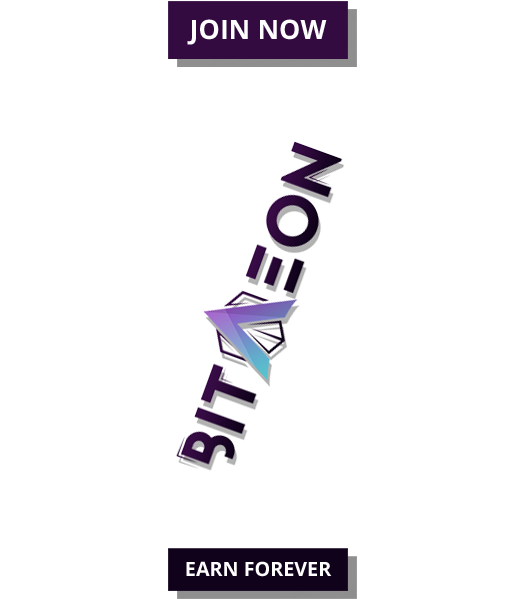 By using Plasma, the latest technology on the Ethereum platform, which is basically Ethereum’s version of Bitcoin’s Lightning network, we can create this system of state channels, which is lightning fast, but it is a hybrid of a centralized order matching engine, but decentralized account balance. I think this will have a big impact on the crypto community.